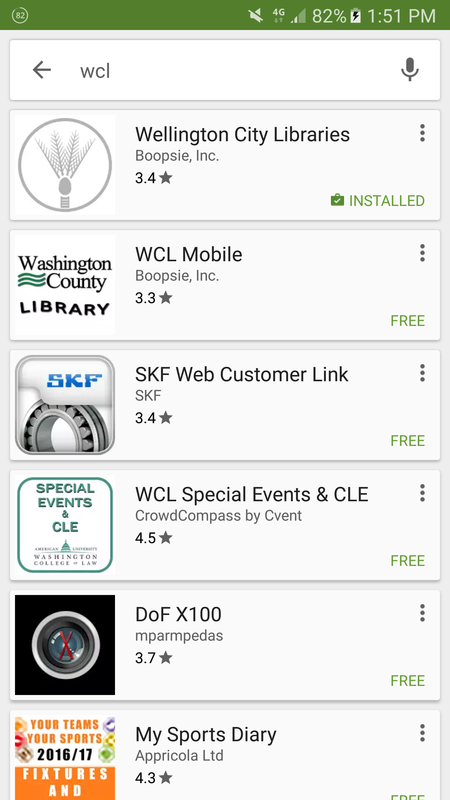 We have a brand-new look for our WCL Mini app! 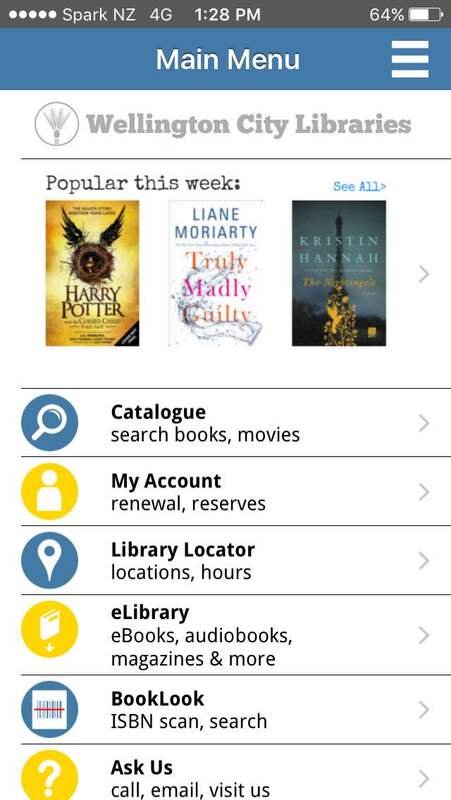 Virtual library card: When you are logged in to the WCL Mini app, under “My Account” you will find a barcode for your library card which can be read by our self-issue scanners. Nifty! 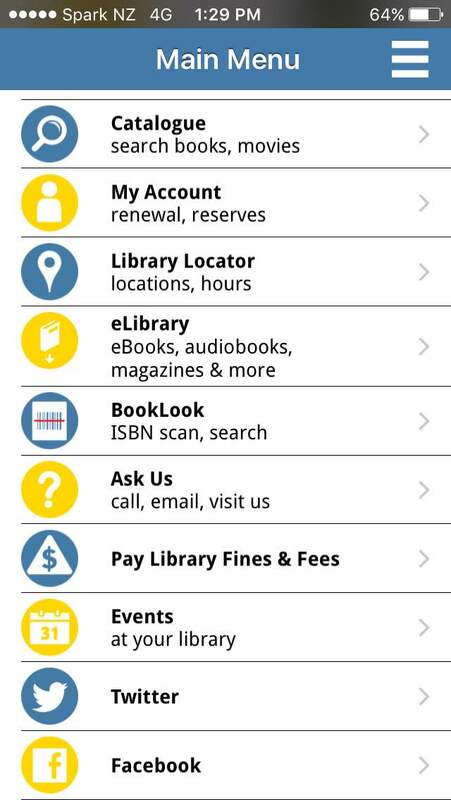 Pay fines & fees: There is a link from the app’s main menu to pay your fines and fees online. Twitter and Facebook: Our social media feeds are integrated within WCL Mini. Please note: For iOS users, this is a new app, not just an update to the old app. Once you have downloaded the new app, you may delete the previous app from your device. Android users can just update their existing app to the new version. 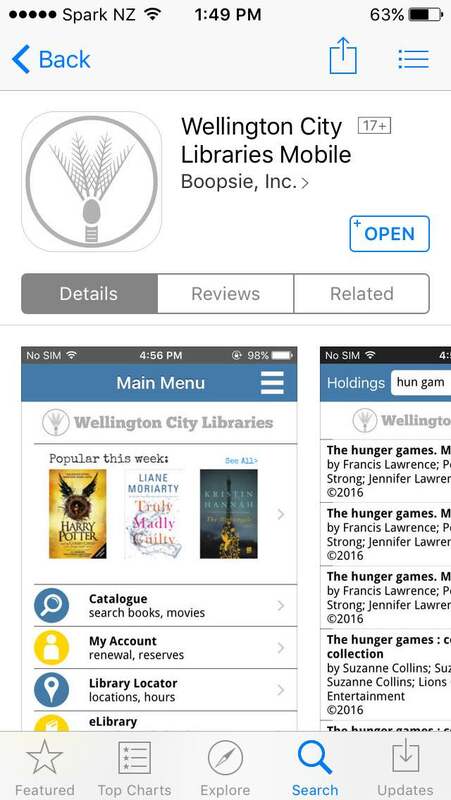 If you have any issues with the app, please report them using our technical support form. We will also be rolling out the new nikau icon to our social media platforms, so don’t be alarmed if you see the new icon associated with our social accounts. Happy reading! I came here from the August newsletter email. Did neither the email, nor this page link to the app/play stores on purpose?